Sophisticated driver assistance for Jeep provides extra visibility in places your mirrors can’t reach. 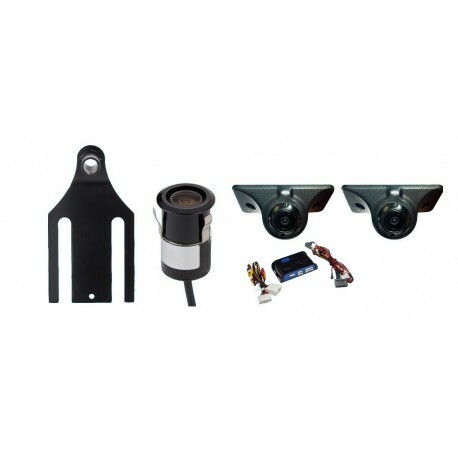 Includes side blind spot cameras which can be mounted under side mirrors and a reverse camera. 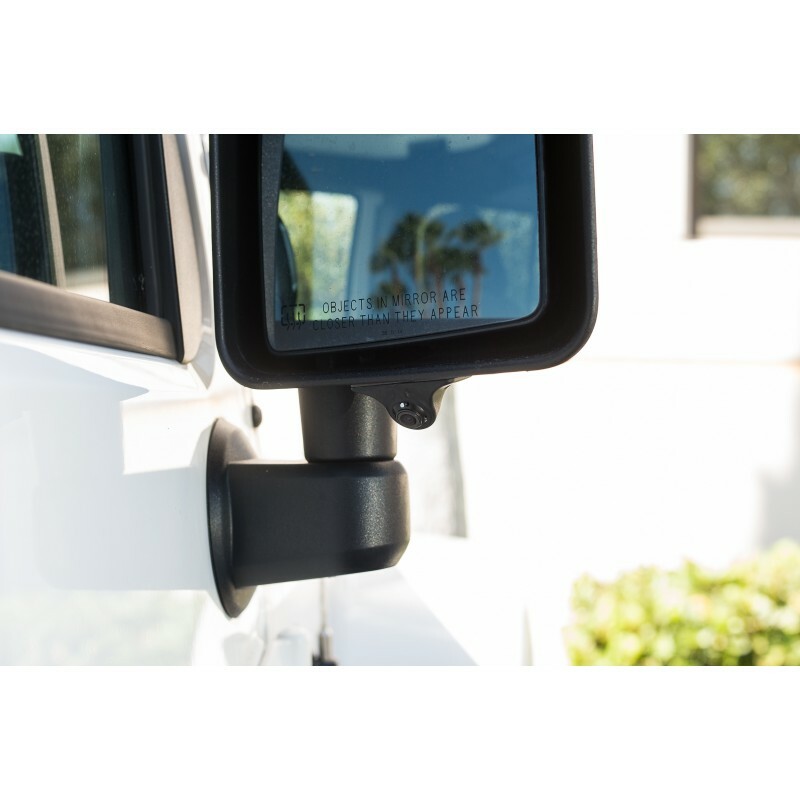 The side cameras can also be mounted in a different part of the Jeep, off your Wrangler's doors, so when you take those doors off, you still have visibility into the side of your Jeep when using your turn signal. Go ahead, enjoy that Wrangler the way it was meant to be enjoyed. The PAC integration module activates your cameras according to your driving behavior, feeding the camera view to your radio screen. Place the Jeep in reverse, your backup camera will show, use your left and right turn signals and your side cameras will activate. Taking your Wrangler off-road? 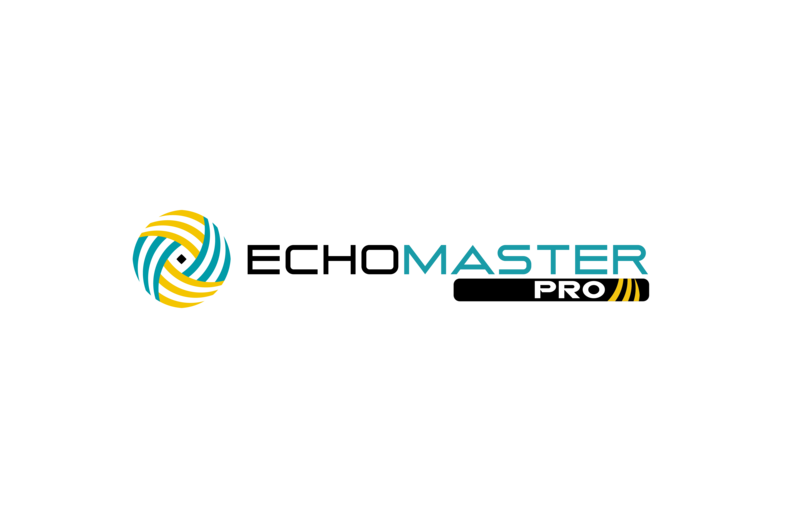 No problem, your cameras are built to withstand whatever adventures you have planned.